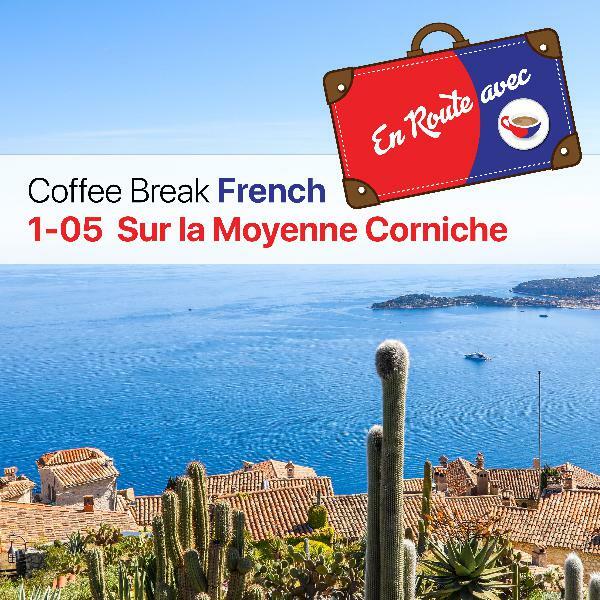 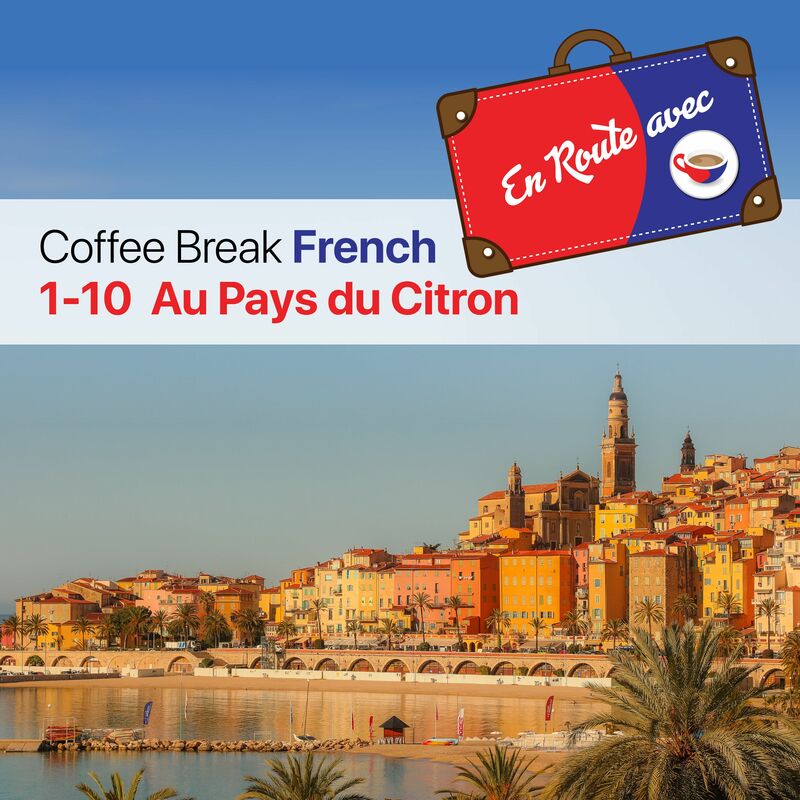 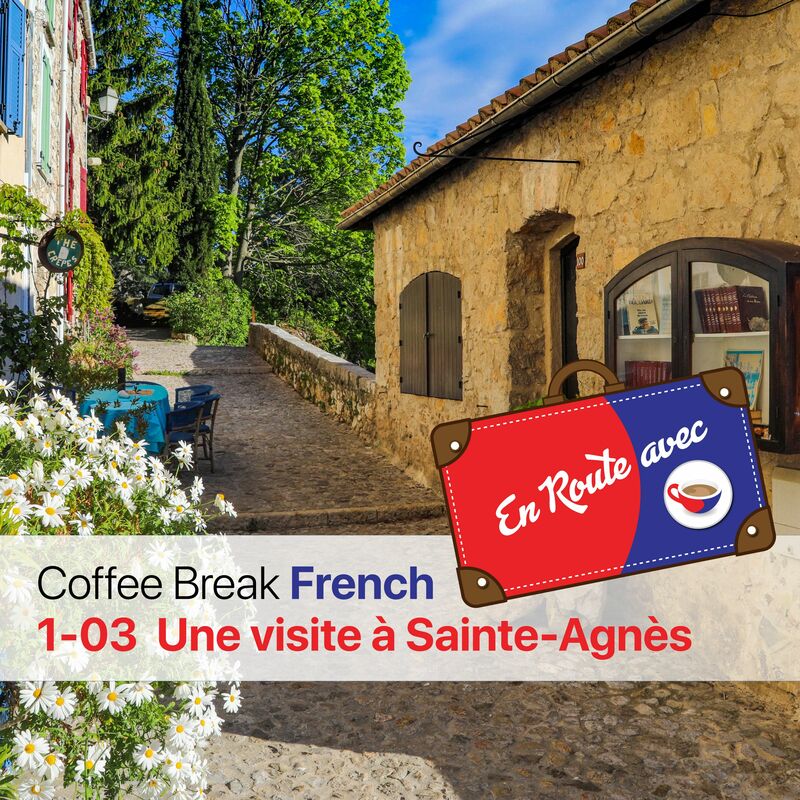 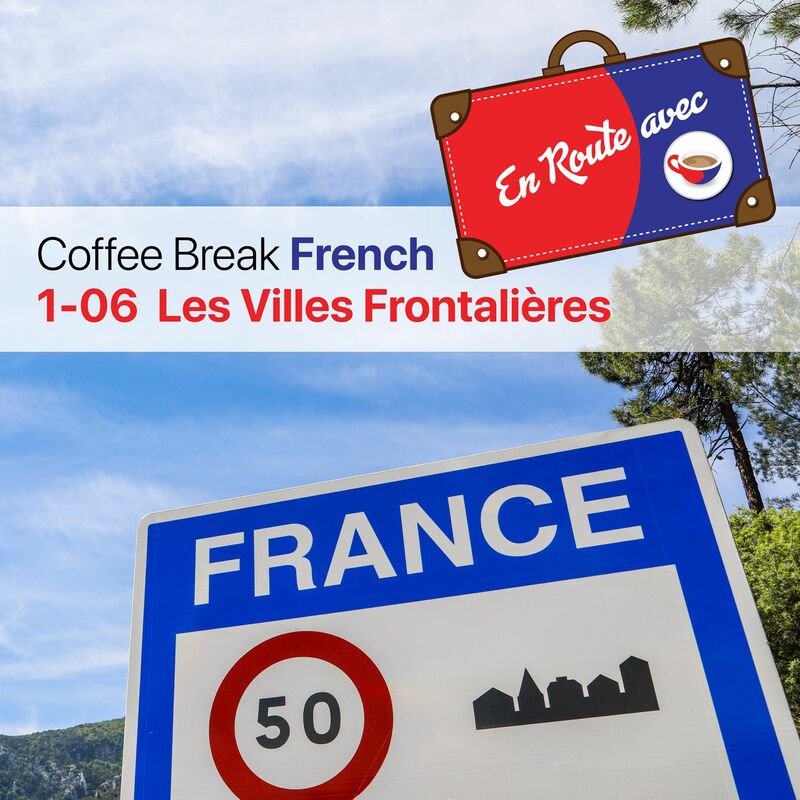 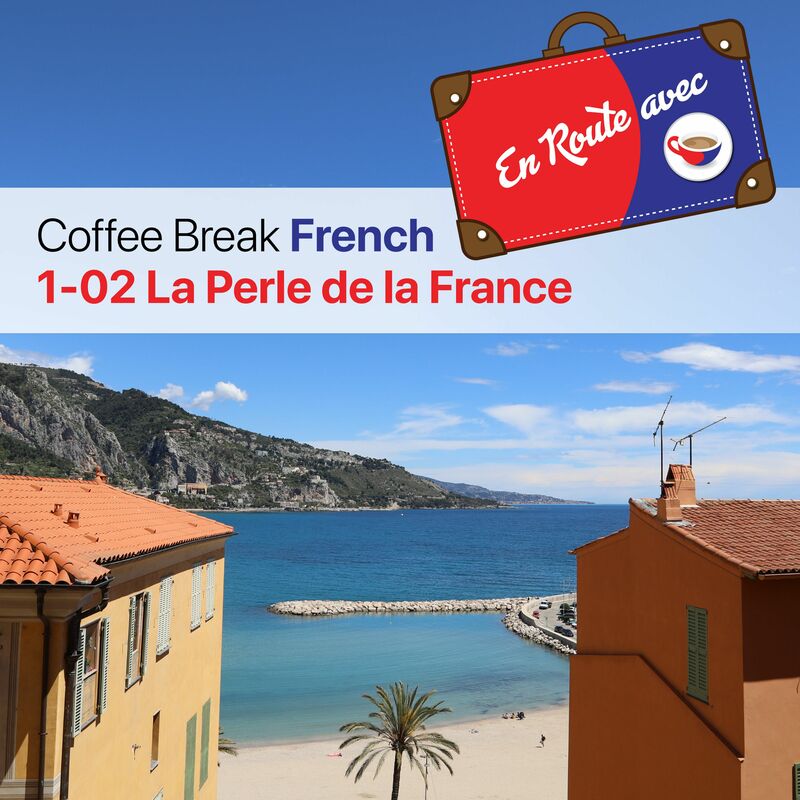 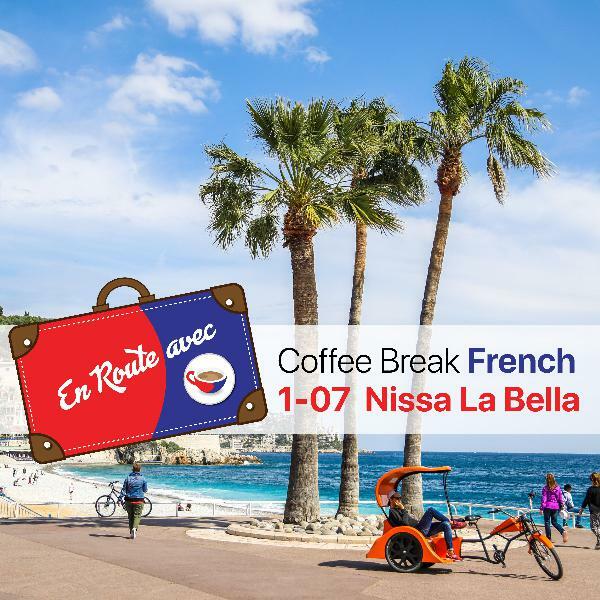 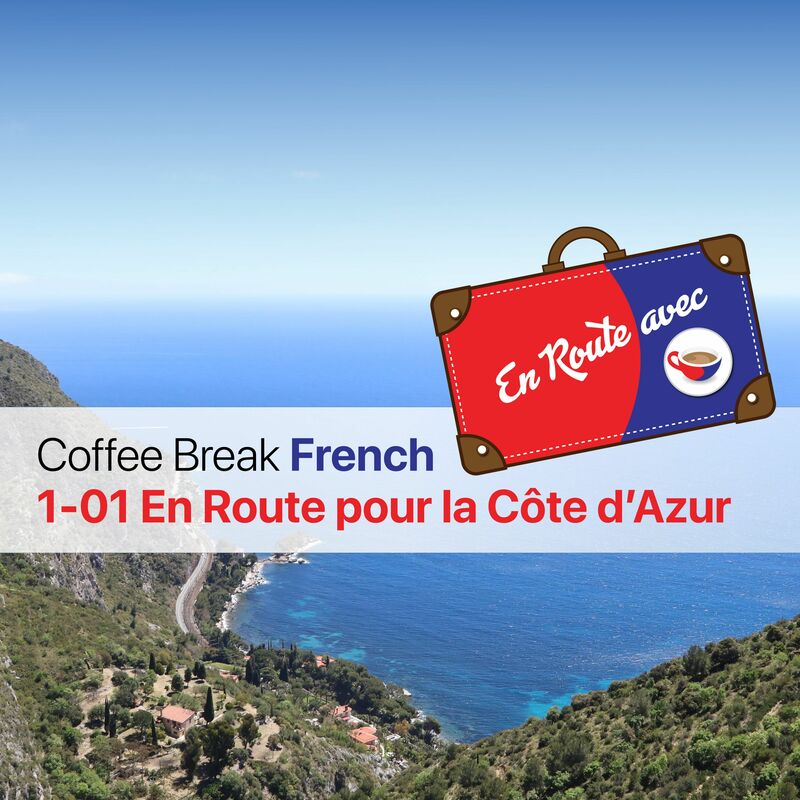 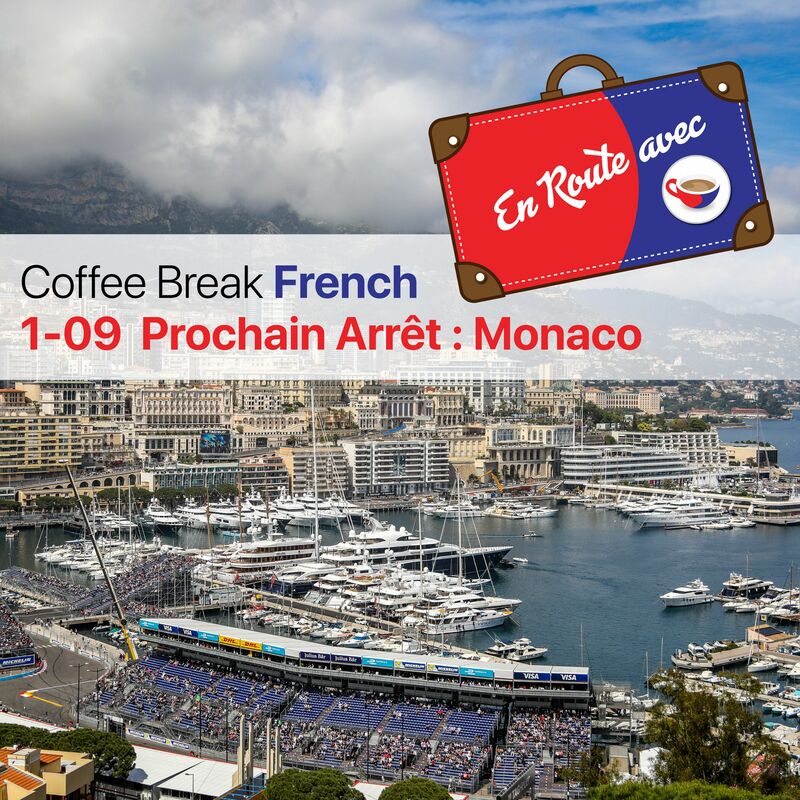 Welcome to our "frogs and dogs" episode of En Route avec Coffee Break French. 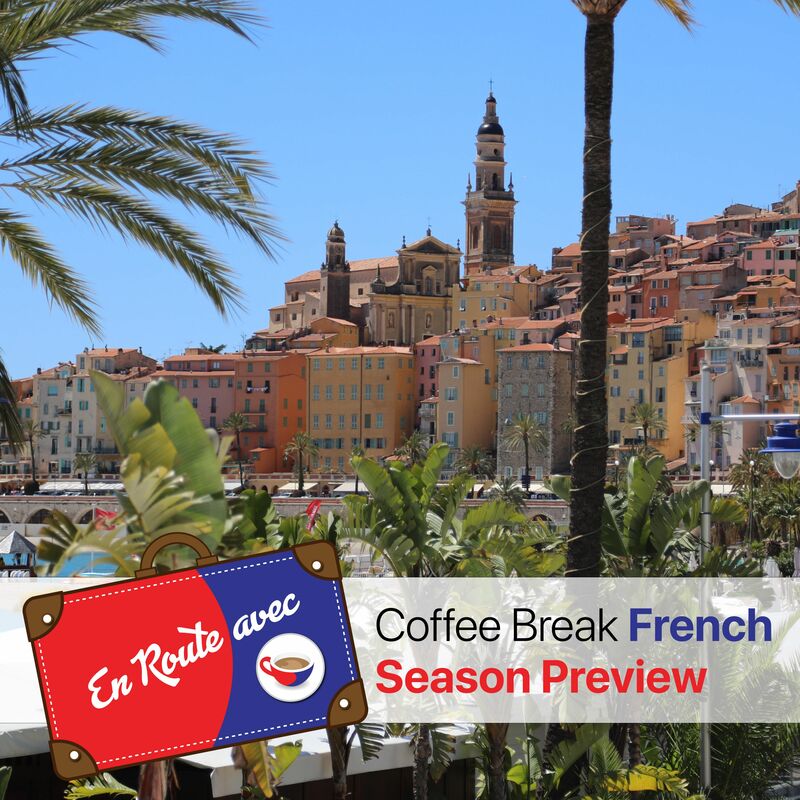 In this episode Mark starts in the village of Sospel which straddles the Bévéra river and is a popular destination for walkers and cyclists. 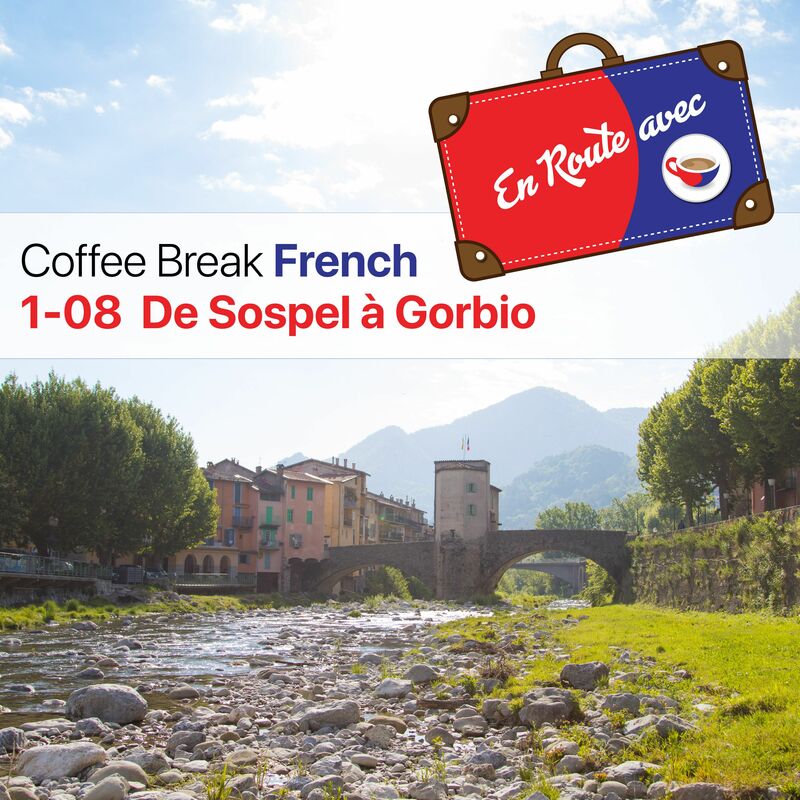 He then travels on to the village of Gorbio and has a coffee break with photographer Jilly Bennett whose passion is for photographing the life - and dogs - of the village. 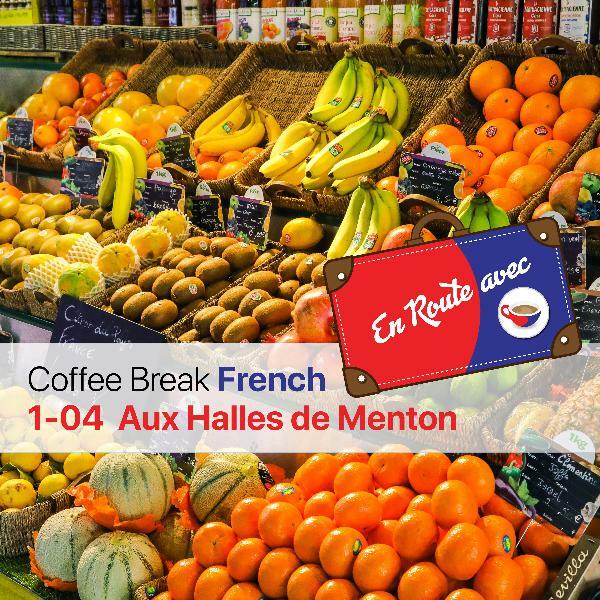 As usual, the episode is full of fascinating insights into the local area, and plenty of French to help you practise your listening skills.